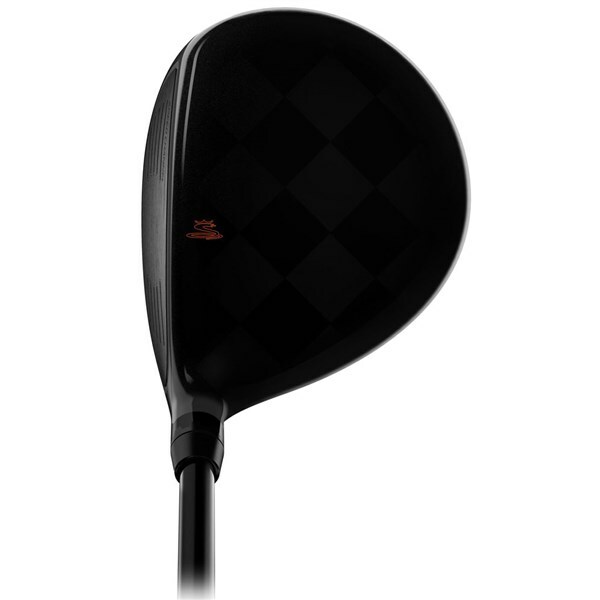 A confidence inspiring head that will give you incredible versatility, forgiveness, accuracy and the perfect launch to hit it high and long. 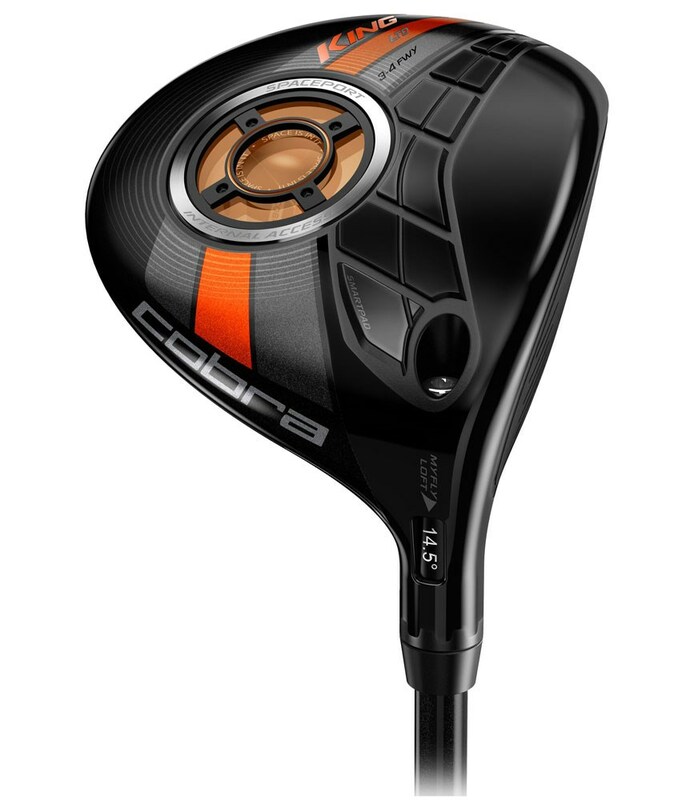 The Cobra King Limited Edition Fairway Wood has been made from a series of ultra advanced technologies that will help you hit the ball longer, straighter and higher than ever before so that some of those greens that were never before in reach now will be. 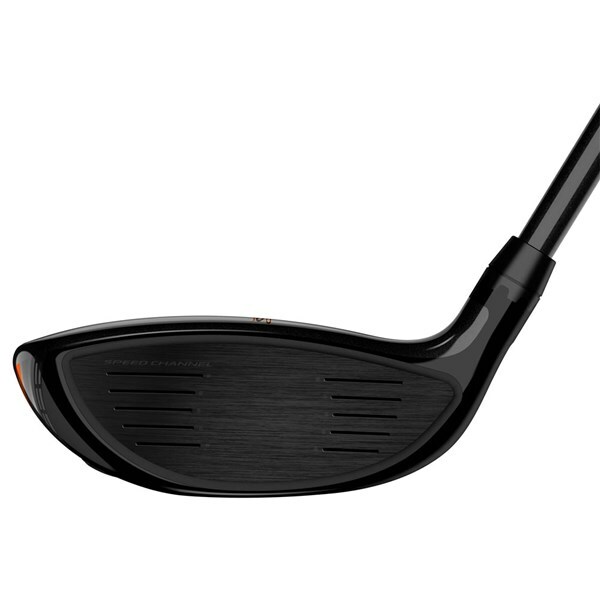 A combination of forged stainless steel face, cast stainless body and the new Textreme carbon fibre crown help create this amazing fairway wood. 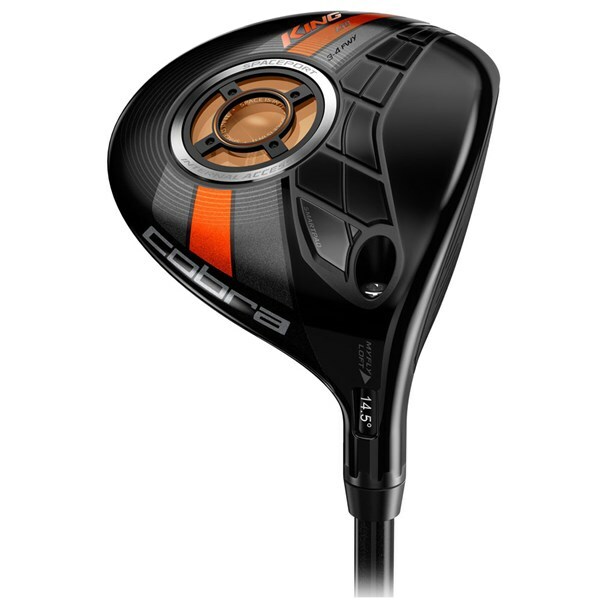 Textreme Carbon Fiber Crown - Enables Cobra to lower the centre of gravity (CG) and reposition it where as golfers we will all benefit. The Textreme Carbon Fibre Crown is 20% lighter than a standard graphite crown. 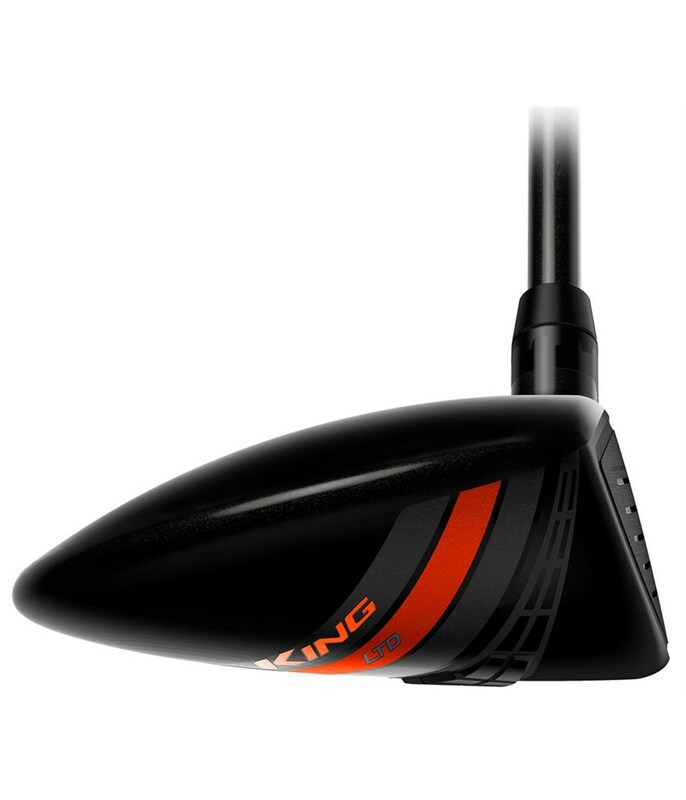 Spaceport - Is a 16g removeable weight that sits on the sole of the fairway to position the CG low and deep in the head to improve stability and add versatility to the launch of the fairway so that you can hit is from various lies confidently. Spiralock - Is the locking system that will prevent under or over tightening of the 16g Spaceport during high-impact ball speeds for greater consistency and reassurance that everything is in perfect working order. 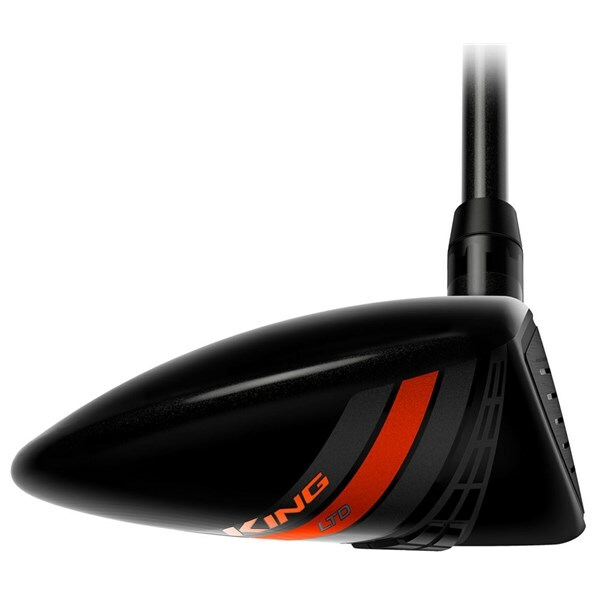 Forged Stainless Steel Face with E9 Face Zone - Helps propel the ball faster of the face for incredible distance without sacrificing accuracy and forgiveness by enlarging the size of the sweetspot. 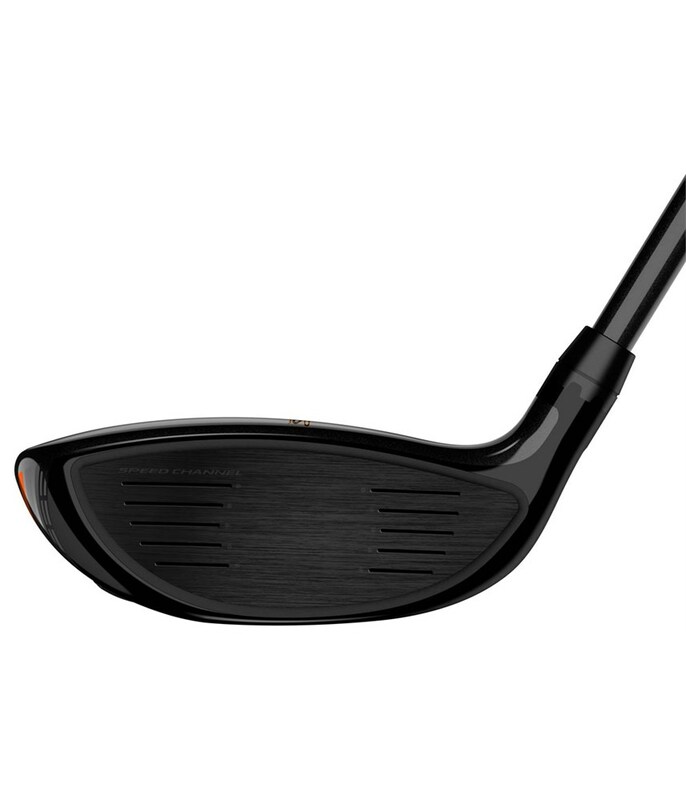 MYFLY8 Technology with SmartPad - Allows to you to select from eight independent loft settings to maximise launch conditions and get extra yards out of the fairway wood. 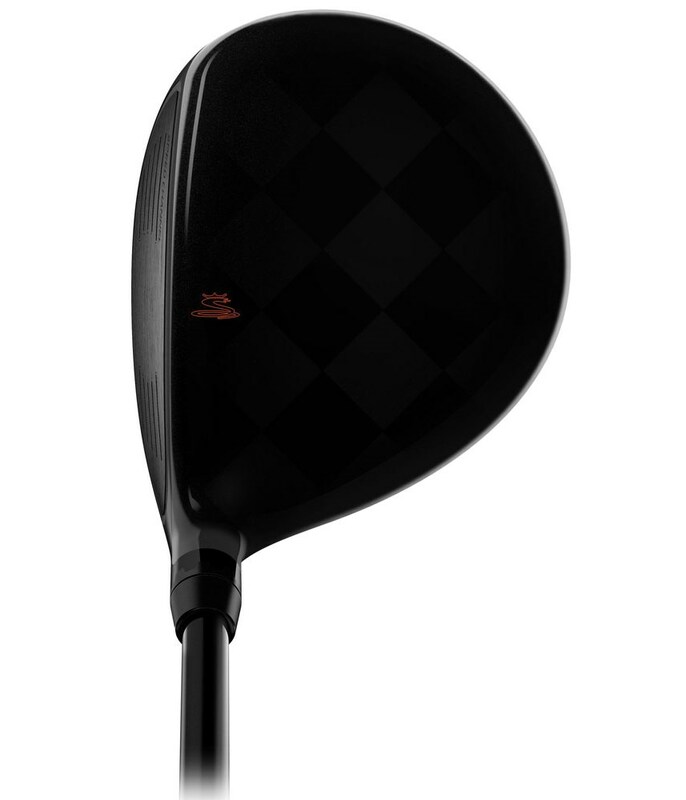 A premium Aldila Rogue Black 70g shaft and Lamkin UTX 360 grip has been fitted to this amazing limited edition fairway wood so that your ball speeds, flight and stability are further enhanced.